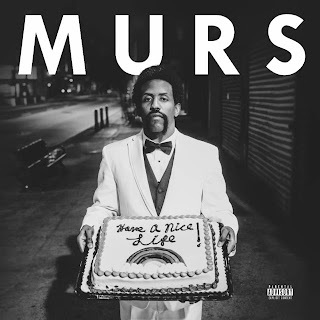 MURS featuring King Fantastic – "Two Step"
I always dug rapper MURS and next week he is releasing a brand new album called Have A Nice Life. Yet you can check out the most recently released track called "Two Step" featuring LA rapper King Fantastic right now. The song finds the pair on a somewhat intense production, yet delivering the bars you would expect to compliment it. You can stream the song from the Strange Music signee below.